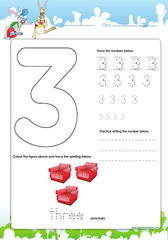 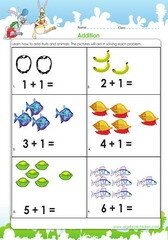 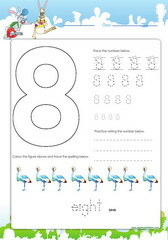 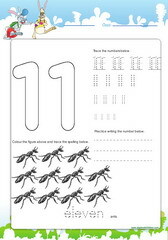 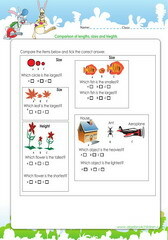 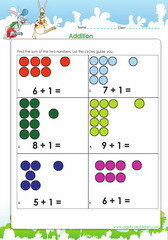 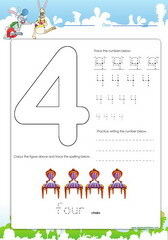 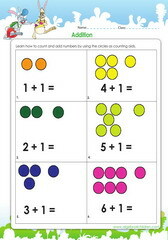 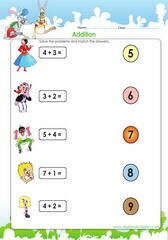 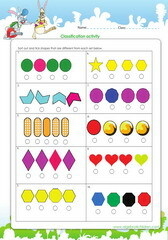 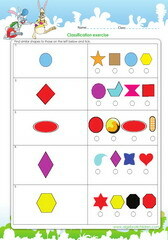 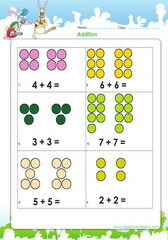 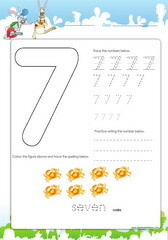 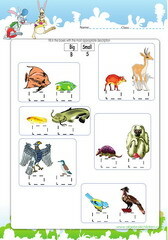 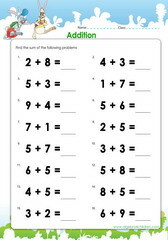 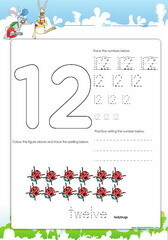 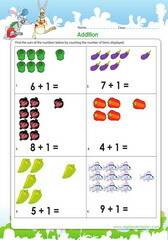 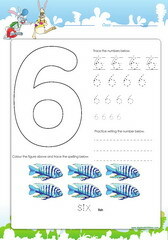 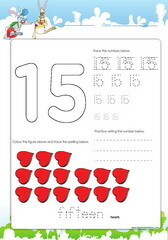 This page features math worksheets for early beginners – Free Pdf printable lessons for use by teachers and parents who need to homeschool their kids or who simply need to supplement their course. 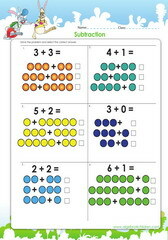 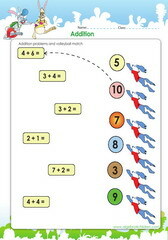 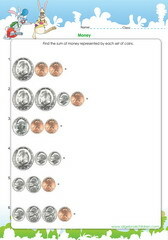 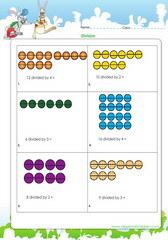 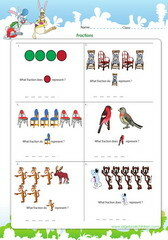 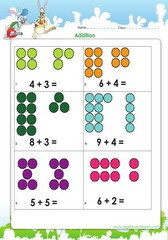 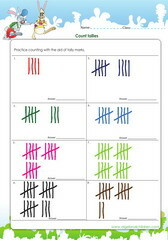 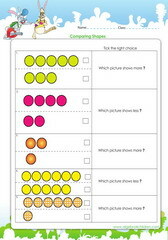 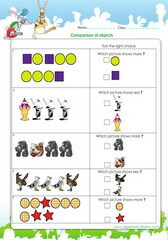 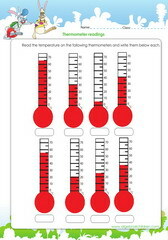 These are easy math worksheets to use. 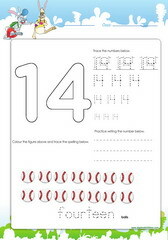 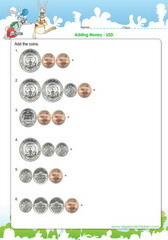 Simply download and print out.